Medina (/məˈdiːnə/; Arabic: المدينة المنورة‎, al-Madīnah al-Munawwarah, "the radiant city"; or المدينة, al-Madīnah (Hejazi pronunciation: [almaˈdiːna]), "the city"), also transliterated as Madīnah, is a city in the Hejaz region of the Arabian Peninsula and administrative headquarters of the Al-Madinah Region of Saudi Arabia. At the city's heart is al-Masjid an-Nabawi ('The Prophet's صلى الله عليه وسلم Mosque'), which is the burial place of the Islamic Prophet, Muhammed (صلى الله عليه وسلم), and it is one of the three holiest cities in Islam along with Makkah. 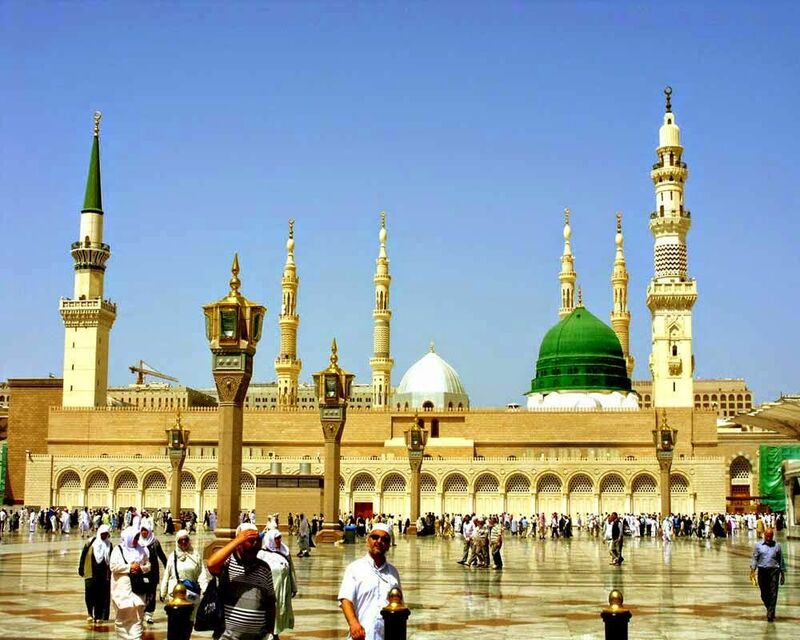 Medina was Muhammad's صلى الله عليه وسلم destination of his Hijrah (migration) from Mecca, and became the capital of a rapidly increasing Muslim Empire, under Muhammad's صلى الله عليه وسلم leadership. It served as the power base of Islam in its first century where the early Muslim community developed. 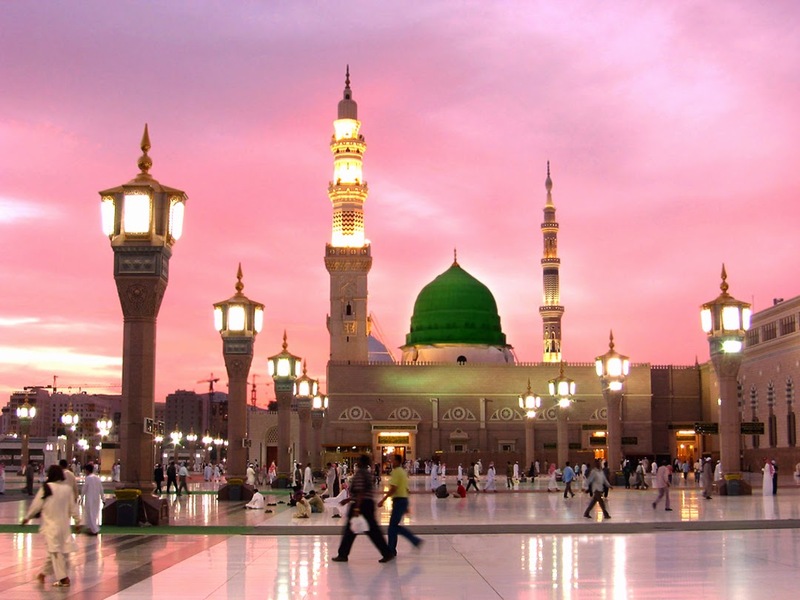 Medina is home to the three oldest mosques, namely the Quba Mosque, al-Masjid an-Nabawi, and Masjid al-Qiblatayn ('The mosque of the two Qiblas'). 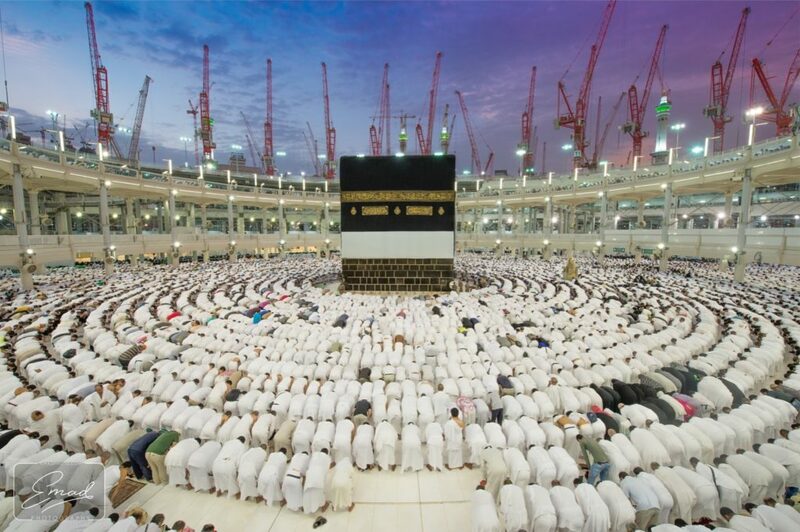 Muslims believe that the chronologically final surahs of the Quran were revealed to Muhammad صلى الله عليه وسلم in Medina, and are called Medinan surahs in contrast to the earlier Meccan surahs.